You're on a journey unlike any other. A journey of your own subconscious mind. A hilarious journey filled with music, lights, and laughter. A show where you can be the star or a spectator, and you'll have a great time either way. A little slice of Vegas, brought right to you. 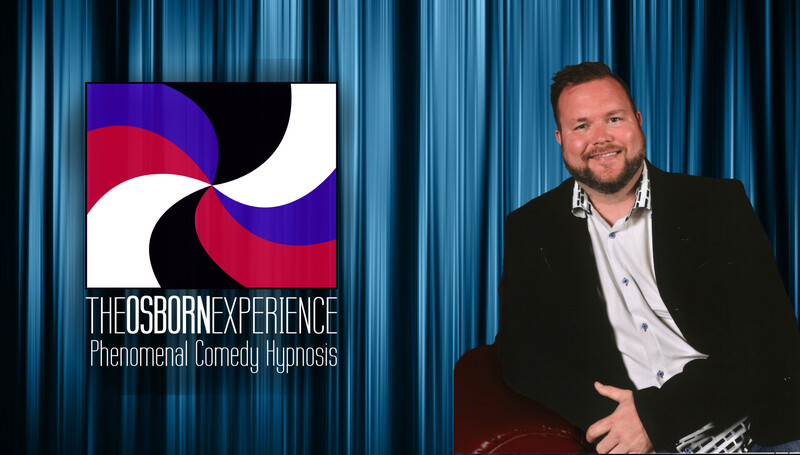 The Osborn Experience is a side-splittingly hilarious comedy hypnosis show unlike any other! Let us bring a little slice of Las Vegas showmanship to your event, with content that's always appropriate for your audience. Do you have questions? Already have a date in mind? Please feel free to contact us. Our school services include post-proms, dry grad events, assemblies, fundraisers, college events such as welcome week and sponsored entertainment, fraternity and sorority events, and more! Comedy hypnosis shows and motivational presentations for keynotes, holiday parties, awards banquets, team-building events, off-site meetings, corporate retreats, and other corporate events. Our show is perfect for casino showrooms, VIP events, Player's Club events, and more! We have enough material to do several shows back-to-back, allowing you to book your showroom time wisely and bring in the maximum number of guests to your casino! The Osborn Experience is perfect for fairs and festivals! Main stage and feature stage entertainment, free tents, and more! 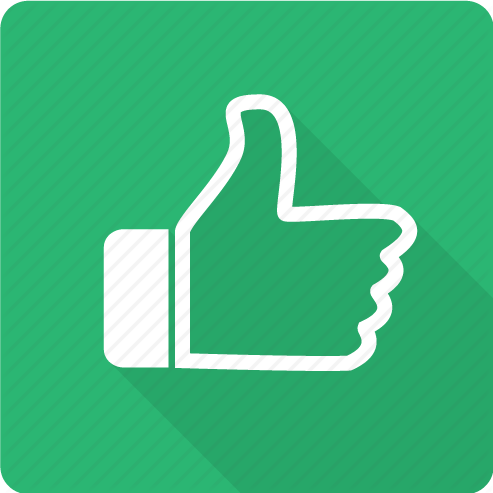 Customizable shows available for your audience, and we have enough material to do several shows back-to-back so your attendees never see the same show twice! Our Cruise Ship shows are absolutely out of this world! Current material and music with a modern, sophisticated feel. You'll never have to worry about content inappropriate for your passengers. Motivation, weight loss, and stop smoking seminars also available for cruise lines! We can customize our show for just about any event or venue! We can adjust our show to meet your needs. Contact us today! Cory Osborn is a very entertaining and professional hypnotist! I was worried we wouldn't get enough volunteers, however Cory arrived early and socialized with our guests, and encouraged those he thought good candidates for hypnotism to participate. The performance was appropriate for our audience, and was very creative and funny! We highly recommend Cory and we are definitely planning to book him again for future events! Cory, your show was awesome! It's been a long time since I laughed that hard and that much. Can't wait for the next one! Check availability or just send us a quick message! News from The Osborn Experience!